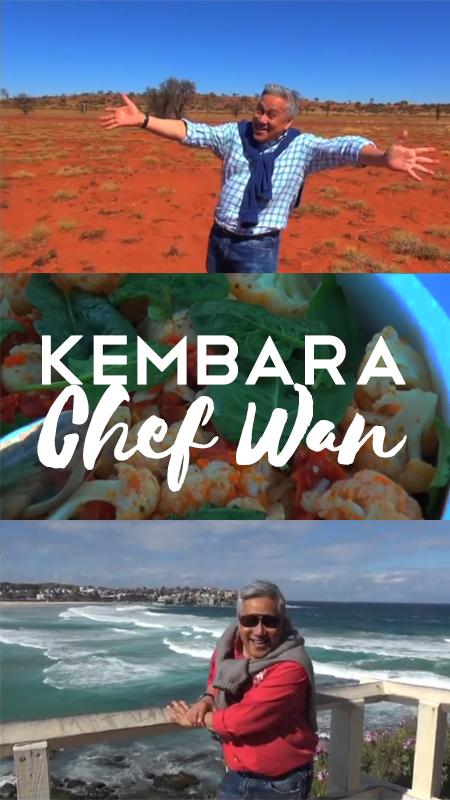 Enough of cooking, Dato Chef Wan (celebrity chef) is on a mission to discover cities, villages and countries that provide life’s truest surprises. Chef Wan will travel around the globe to experience the weird, wild and downright outrageous personalities and places that help define the international cultural landscape. As always, the food is only the first glimpse of a wider view of how people live their lives in faraway lands and unfamiliar territories.